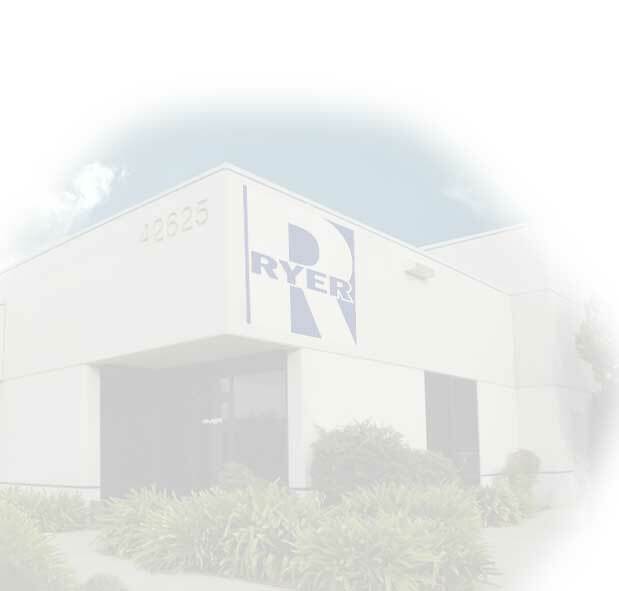 RYER uses several in-house instruments to validate the quality of our feedstock. 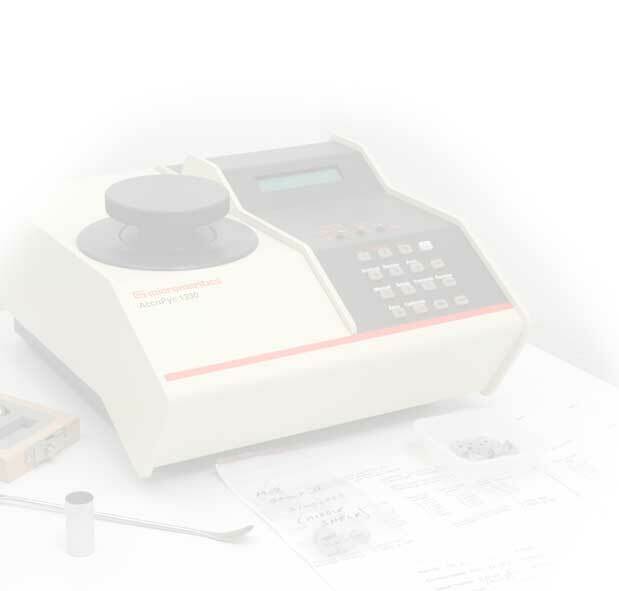 These instruments include but not limited to Moisture Determination, Density Analysis, Melt Flow Index, Melt Density and Capillary Rheology. 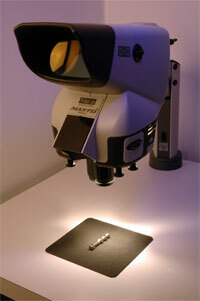 These instruments output values that we can use, in combination with SPC software, to track our manufacturing process. This documentation shows objective evidence that validates control over our process, therefore supporting our documented claims and tolerances. This evidence is included with each shipment showing Current LOT information in addition to historical data on previous LOT batches. This data is expressed in Cpk values, upper and lower control limits and deviation from specification tolerances.